A true nature lover's dream property. Opportunity abounds in this spacious farm property. 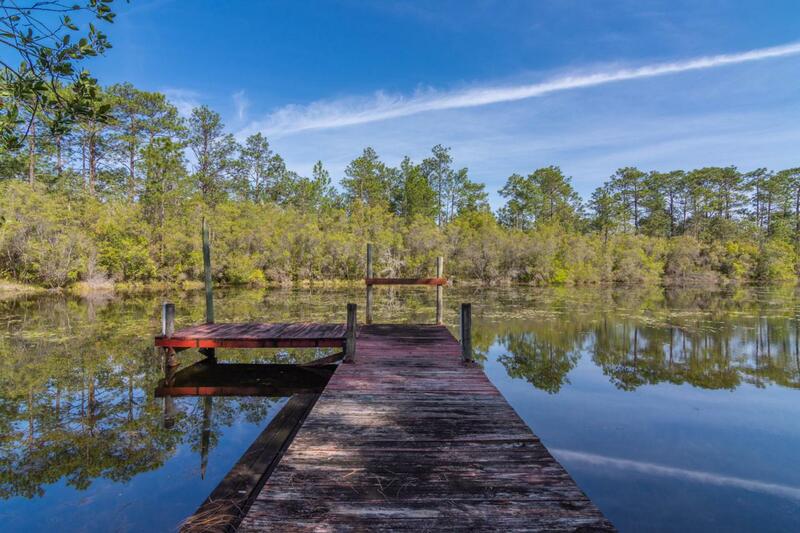 This 14.8-acre property is fully fenced, includes access to two spring fed ponds, and has amazing potential to exercise your creative nature. Bring your walking shoes and explore the trails and cart paths that cover the property. There are seven structures located on this property including; an updated cottage, large utility building, 1,350sqft climate-controlled storage building, workshop, metal frame carport, well house and maintenance garage. The cleared area overlooking the large pond is the perfect location to build the custom home of your dreams. Bring your love of the outdoors and your creativity and explore all this amazing property has to offer. Don't wait, schedule your showing today!